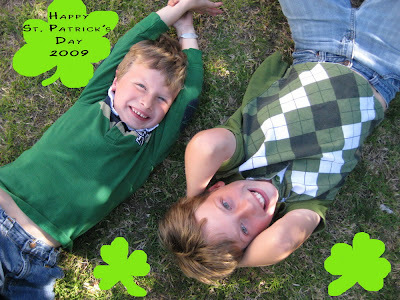 St. Patrick's day has to be one of my favorite days of the year... everyone wears my favorite color, green! I found a couple of Leprechauns lounging about in the lawn! Lucky me!